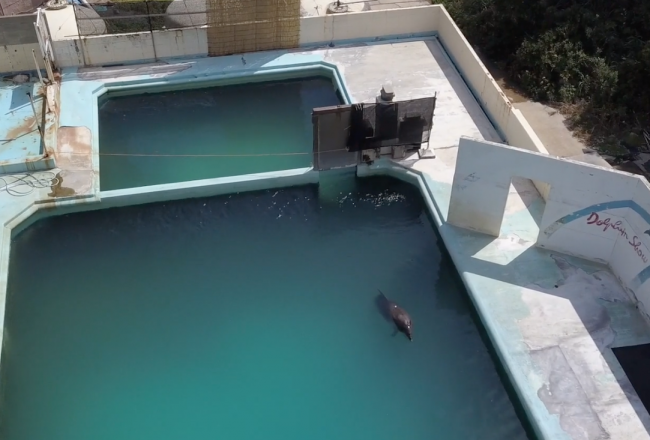 Dolphin Project is proud to announce our third annual Virtual Race to raise awareness about dolphin captivity and the drive hunts of Taiji, Japan. 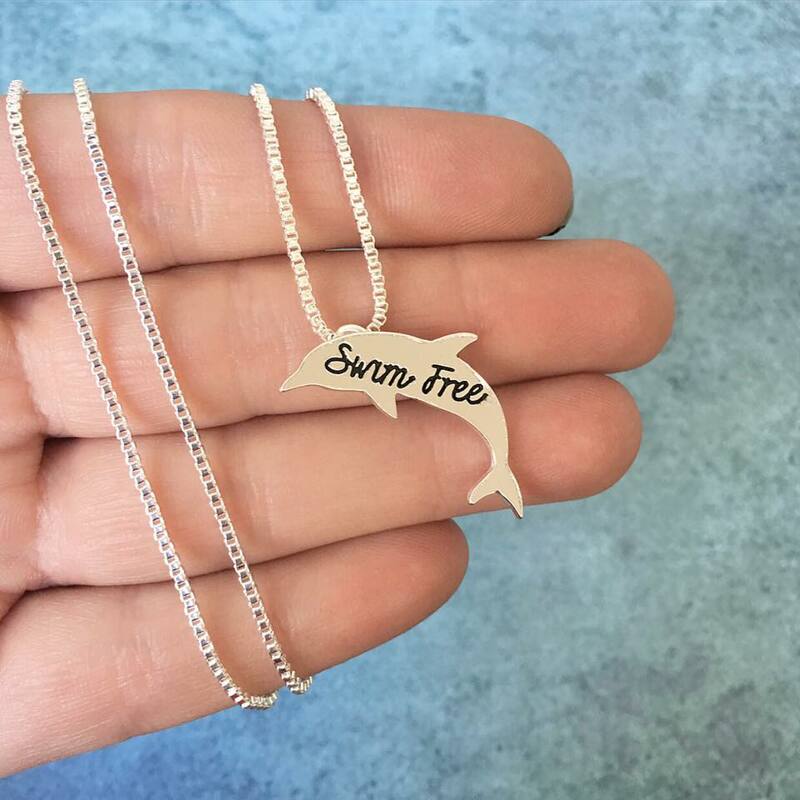 This August, no matter where you are around the world – run, walk, cycle, or swim on behalf of dolphins! 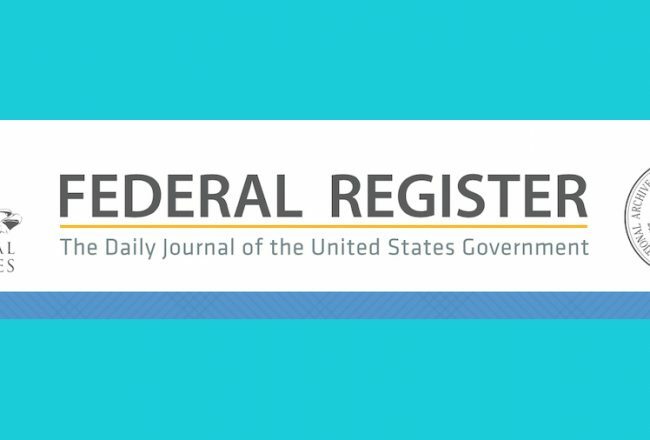 It’s fast and easy to join. 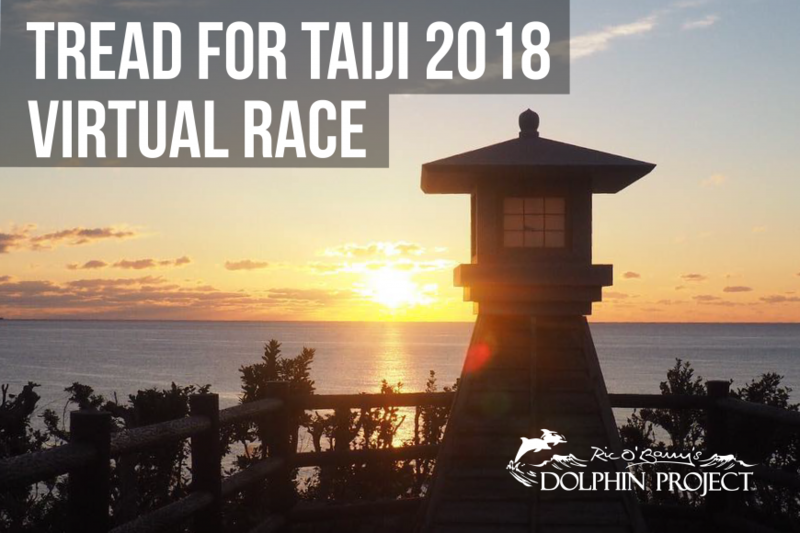 To get started, click on our Virtual Race page on Crowdrise, and help raise funds to support our upcoming Taiji campaign while spreading the word about the slaughter that takes place each year. Join as an individual, or create a team for mutual encouragement and some friendly competition! 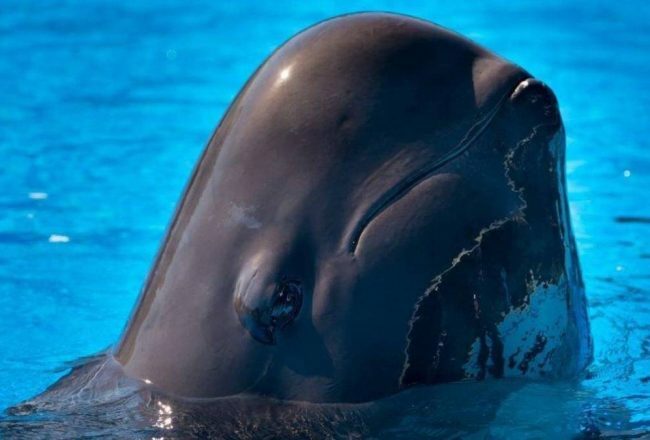 Last year was a blast, as our participants walked, ran, and swam over 283 miles to raise awareness for the Taiji hunts and dolphin captivity. 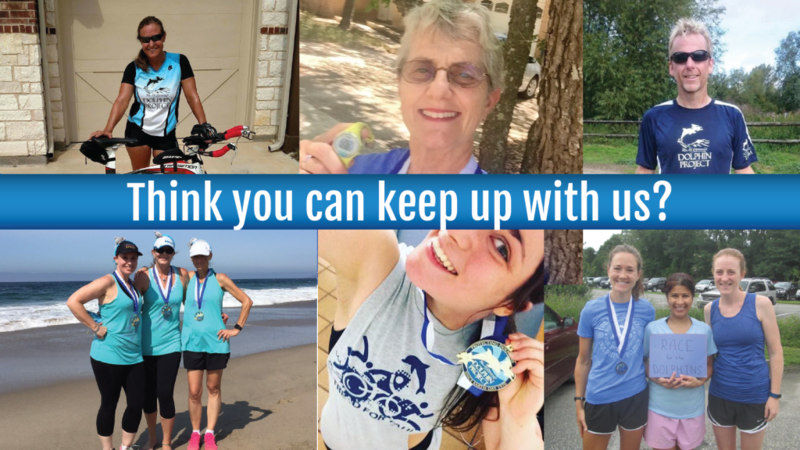 Past participants showing off their results and medals– will you be joining them? The official race will take place on August 18, but you can complete the race any time during the week before, or spread out your mileage across several days. All participants who reach our fundraising minimum will be awarded with a t-shirt and medal, and additional prizes will be awarded for race times, most funds raised, and most creative fundraiser. We hope you’ll join us this year to make an even bigger impact! 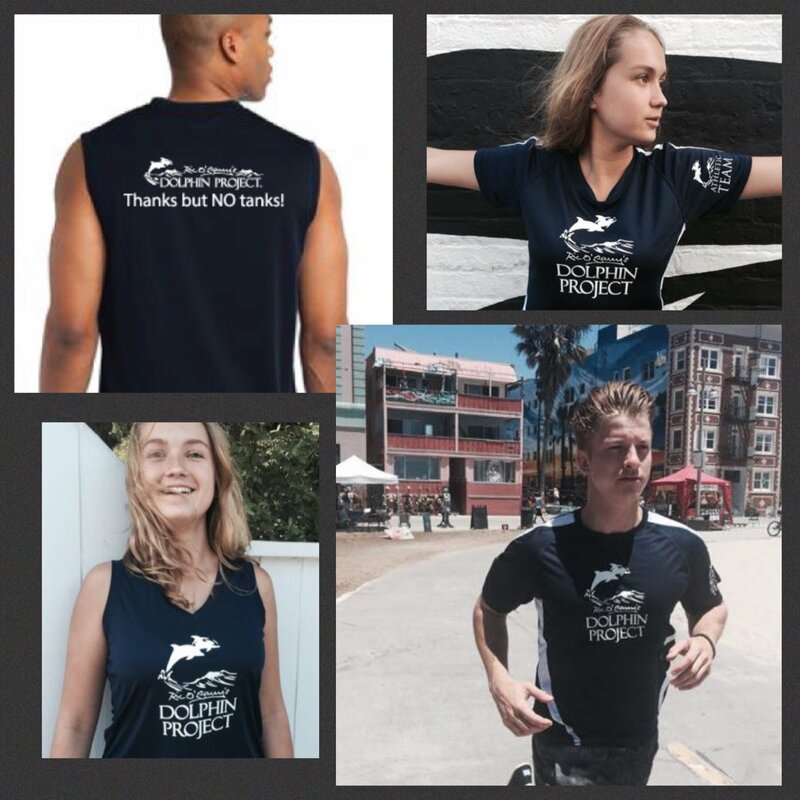 Dress in style for our 3rd annual virtual race for dolphins! 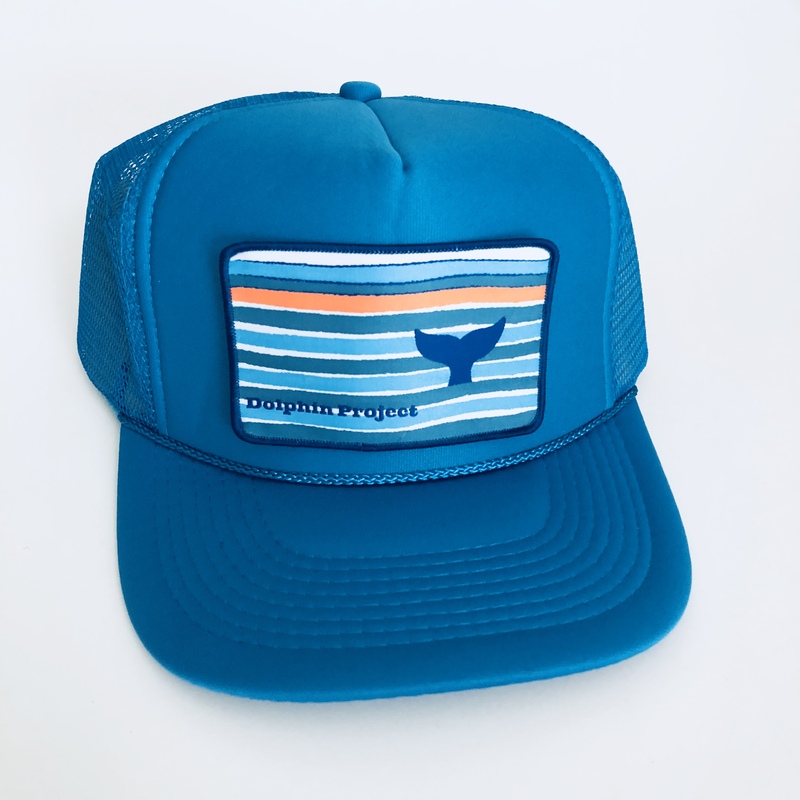 Click here to shop Dolphin Project’s authentic gear.